The ice cool yarns are added to the base yarn of fabrics, which makes the wearing cool without sticking to the skins. The fine pore structures on the surface fabrics ensure the good ventilation. The gorgeous environmentally friendly digital printing is used to enhance the layering of the patterns. 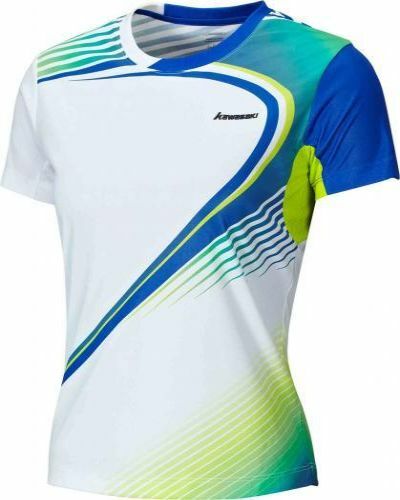 The mesh stitching is designed in the armpit, which helps to quick ventilation of the heat and sweat.